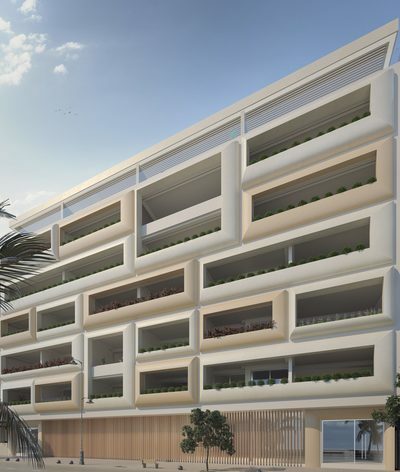 We are pleased to bring to market this project of 36 luxurious apartments located on Estepona’s Paseo Marítimo promenade, stretching along the sea and located by one of the best beaches of Estepona. 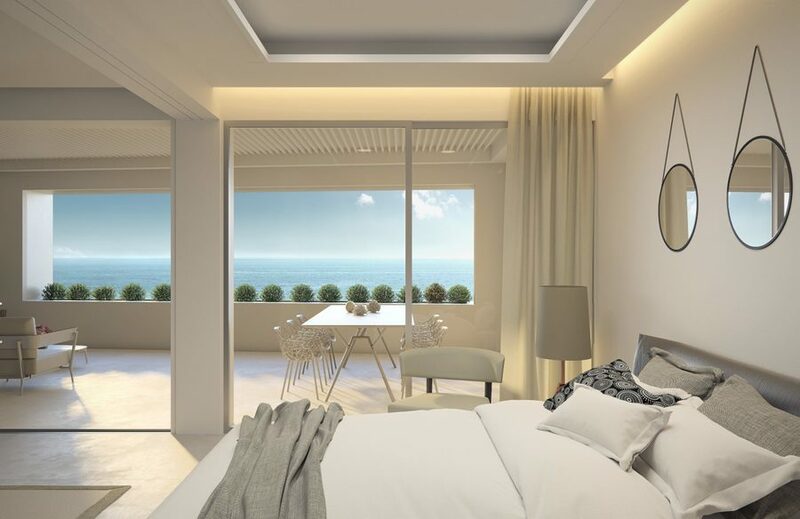 This fantastic position allows easy access by foot to both the sea and the facilities of Estepona, which is quickly becoming one of the most sought-after locations on the Costa del Sol. 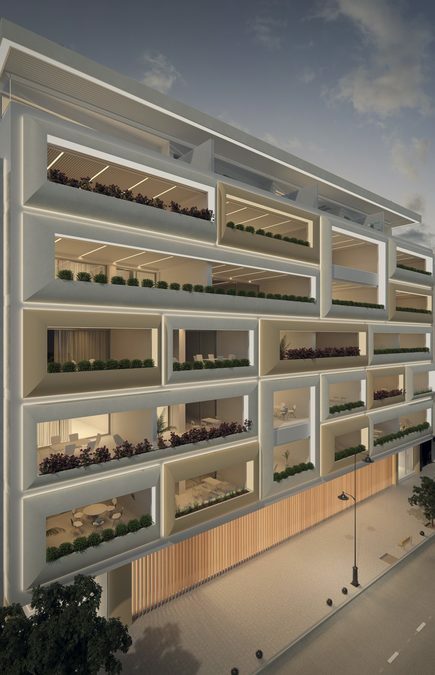 These stunning apartments will be light and spacious, with large terraces enabling you to enjoy the views all year round. 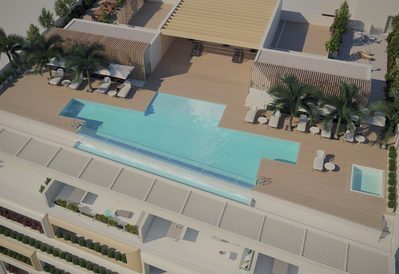 Within the development, there will be, a large communal swimming pool, a garage, and wide and modern open-plan spaces. 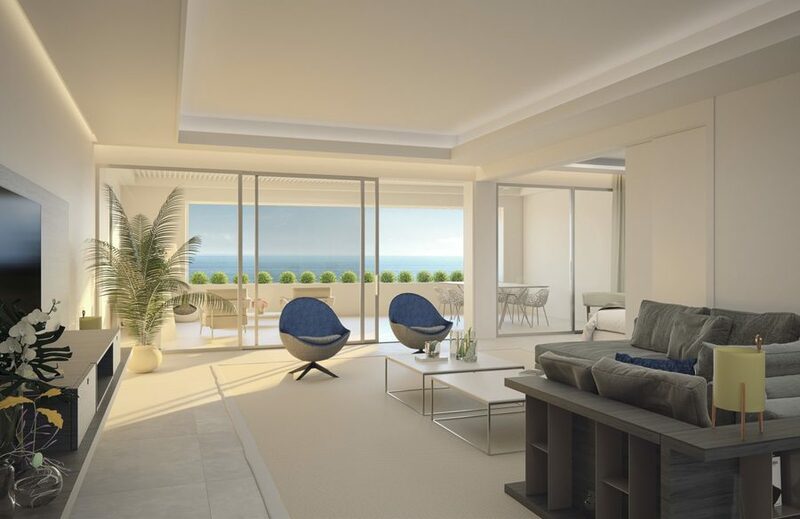 This high-quality build is a truly one-off opportunity for anyone with aspirations of beachside life. 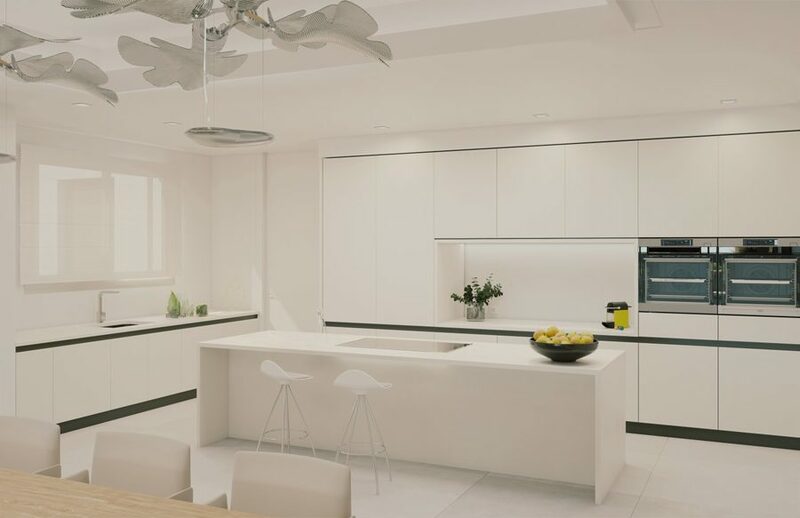 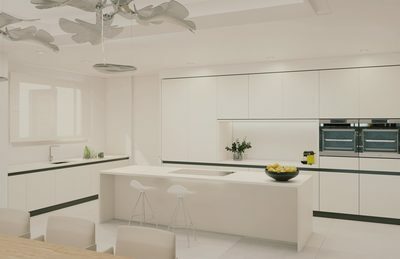 Each of these apartments has been built to the highest possible standards and has floor to ceiling glass doors allowing the maximum amount of light into the properties, they also feature the latest home automation integration systems. 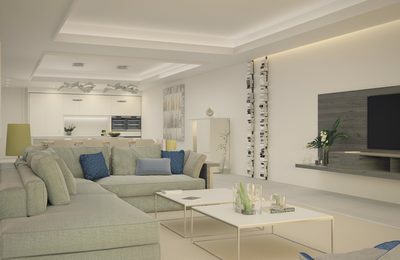 ideally located for enjoying the art, culture, and gastronomy of Estepona while having easy access to other parts of the Costa del Sol. This includes opportunities for practicing every kind of sport, including dozens of golf courses in the immediate area. 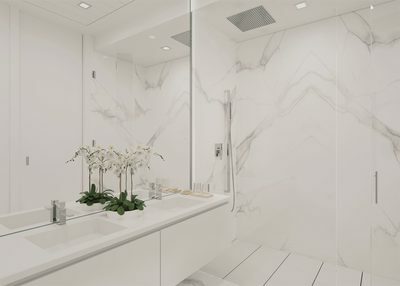 Clearly international in inspiration, innovative design and meticulous attention to detail is clear to see in every aspect of the building. Facilities include a spectacular garden sun terrace with jacuzzi, children’s area, gymnasium, and infinity swimming pool.